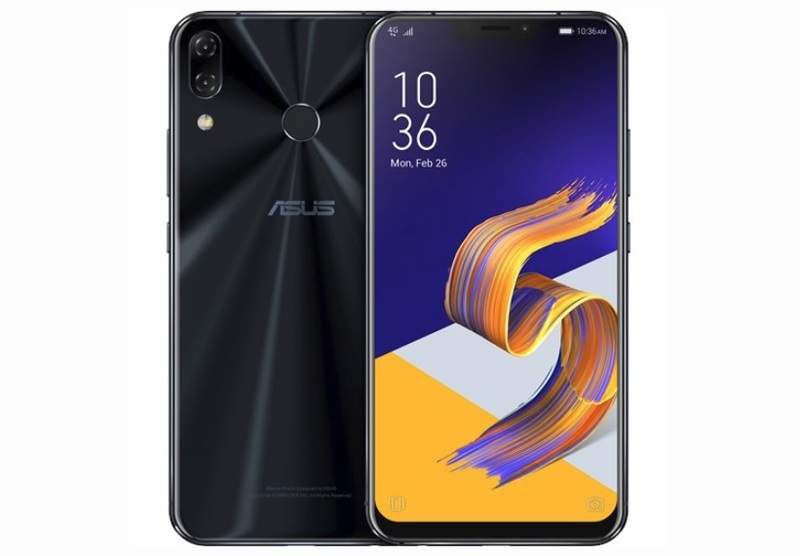 Asus has launched ZenFone 5Z in India. The ZenFone 5Z which comes with Snapdragon 845 SoC and will be available exclusively on Flipkart. Other than the Snapdragon 845 processor, the Asus ZenPhone 5Z comes with a 6.2-inch Full HD+ (2246×1080) Super IPS+ display with an 18.7:9 aspect ratio and the Notch. There are three variants of the Asus ZenPhone 5Z has been launched in India. The base 6GB RAM/ 64GB storage variant priced at Rs. 29,999, the 6GB RAM/ 128GB inbuilt storage variant priced at Rs. 32,999, and the top-end variant with 8GB of RAM and 256GB of internal storage priced at Rs. 36,999. The release date, the Asus ZenPhone 5Z will be available exclusively via Flipkart starting from July 9. Asus ZenPhone 5Z comes with dual SIM-Card and dual-VoLTE support. The smartphone runs ZenUI 5.0 on top of Android 8.0.0 Oreo out-of-the-box, and it will also be getting Android P update in next coming weeks. The smartphone sports a 6.2-inch full-HD+ (1080×2246 pixels) Super IPS+ display with an 18.7:9 aspect ratio and Corning Gorilla Glass protection. It is powered by a Qualcomm Snapdragon 845 SoC, coupled with an Adreno 630 GPU. The smartphone comes in two RAM variant 6GB and 8GB of RAM along with three different storage capacities 64GB, 128GB, and 256GB, which can also be expanded via microSD card (up to 2TB). On the camera front, the Asus ZenPhone 5Z sports vertically stacked dual rear camera setup. One is a 12-megapixel Sony IMX363 primary sensor, with f/1.8 aperture and support for OIS, and a secondary 8-megapixel OmniVision 8856 sensor with fixed focus, f/2.2 aperture, and a 120-degree wide-angle lens. On the front, the handset sports the same 8-megapixel fixed focus OmniVision 8856 sensor for selfies and video calls. The phone also supports Face Unlock.